Get back to your best self. we handle everything including your immediate needs for medical care, counseling, and financial assistance while we prepare your case. We take the hassle and worry out of the legal process for you. Once you turn your case over to us, we handle everything including your immediate needs for medical care, counseling and financial assistance while we prepare your case. We want you to receive the compensation you deserve. Litigated Tort Claim for damages sustained when couple was hit by a rural mail carrier. Litigated case involving family injured in car crash with a commercial vehicle. Mother injured when hit head-on on a private country road; settled in mediation. Litigated case involving husband and wife injured by commercial driver on highway; settled in mediation. Litigated worker's compensation for third party case for damages sustained by man for below the knee amputation; settled in mediation. Litigated worker's compensation case for neck fusion; resolved at mediation. I hired Mark and he fought for my rights. We were able to get a large settlement at mediation because he fought the insurance company and won. I felt protected by Mark and his staff. He and his staff are the best. Thank you so much! I absolutely love Mark and his staff. Friendly, helpful, professional, and always on your side, doing their best for you and your case. I was so fortunate to have him recommended to me. My hometown lawyer had worked with Mark, and felt he would be a great fit. If I ever need a lawyer again, Mark is my first choice. 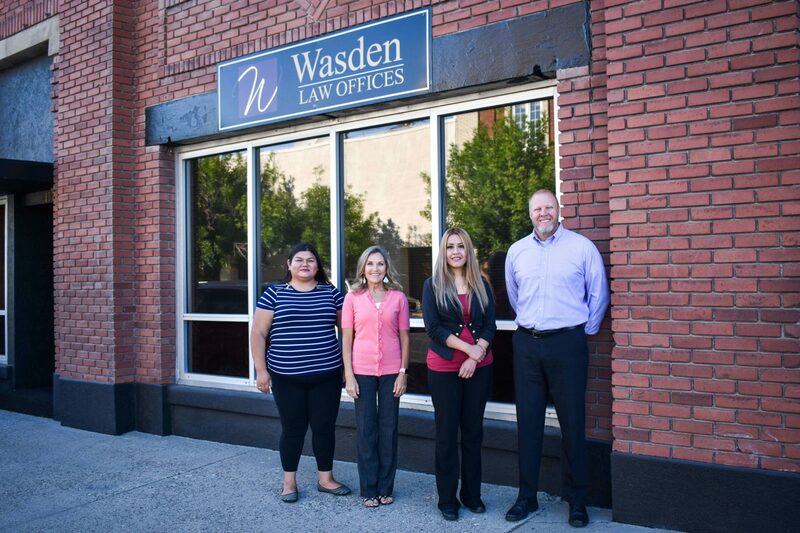 I highly recommend Mark Wasden Law Offices. 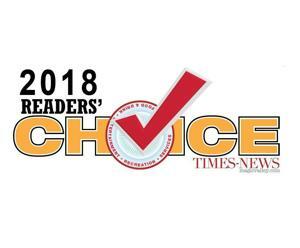 Mark is very professional and knowledgeable, we are grateful that he directed us in the right direction regardless of his own business interests. He headed us down the right path and for that we know that he is very ethical and trustworthy. I needed a lawyer and was referred to Mark from a friend. I was so pleased with the representation he gave myself and my family!! I would highly recommend him to anyone who needs a lawyer!! Great to work with and just plain Awesome people. I highly recommend them. I have used them several times for my personal injury. Personal injury, tax/ estate planning, trust creation and up keep, guardianship, & adoption are all areas that we have worked with Mark. Professional, empathic, top notch communication, legal guru... are just a few traits Mark and his team possess to handle any legal issue thrown their way. I recommend Mark for all legal issues. They are always there for you!! Wonderful people to work with!! They are on your side and take great care of you.